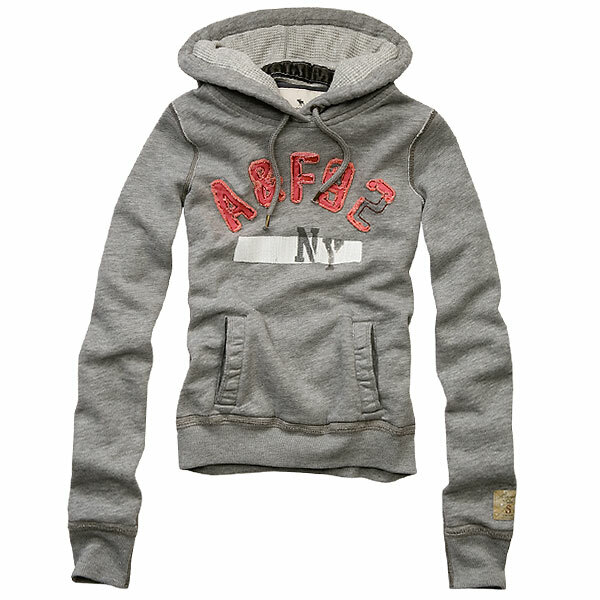 Abercrombie Fleece. Some of the clothes from the abercrombie website :). Wallpaper and background images in the Abercrombie and Fitch club tagged: abercrombie and fitch.